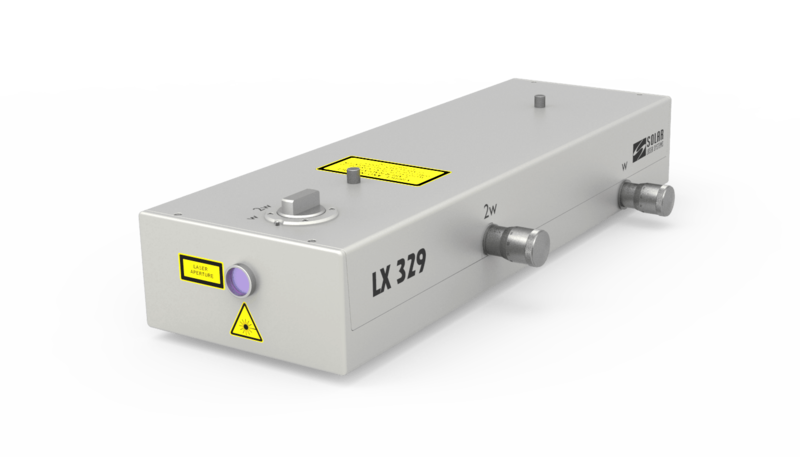 The original optical scheme and design of the LX329 lasers embody the 25-years’ experience of our specialists in the field of designing solid-state tuneable laser systems. 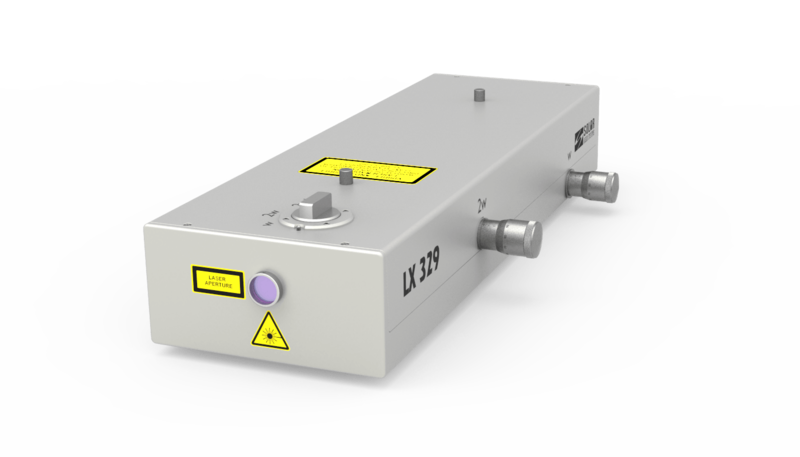 These Ti:Sapphire lasers arranged in a compact design uncompromisingly combine a widest tuning range and narrow output linewidth, high pulse energy and excellent beam quality. 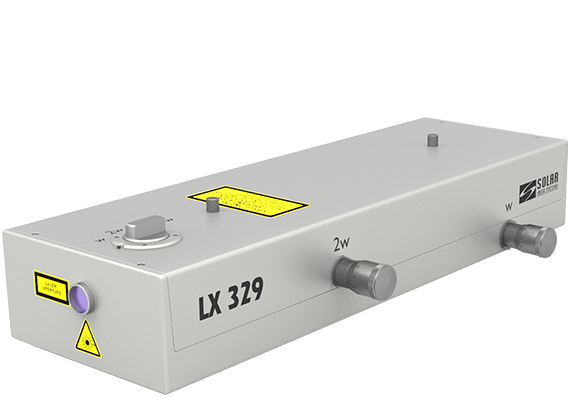 Optical design of these lasers ensures efficient tuneable output at relatively low radiation loads on optical components and active rods. 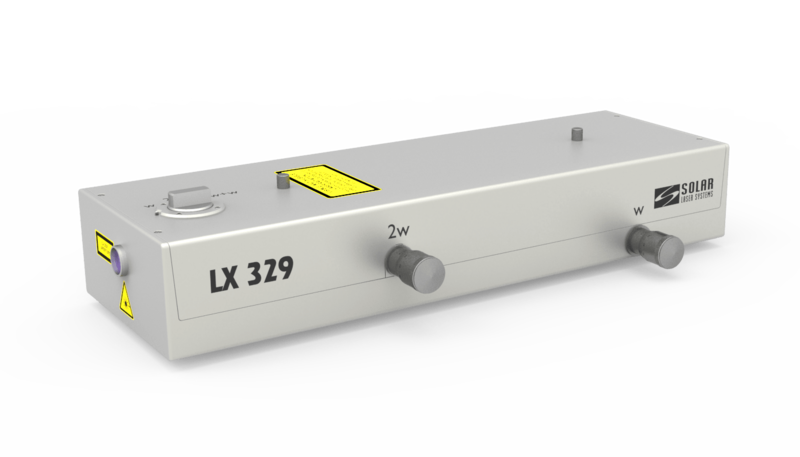 Thanks to this feature the LX329 has increased reliability and demonstrates long-term failure-free operation. 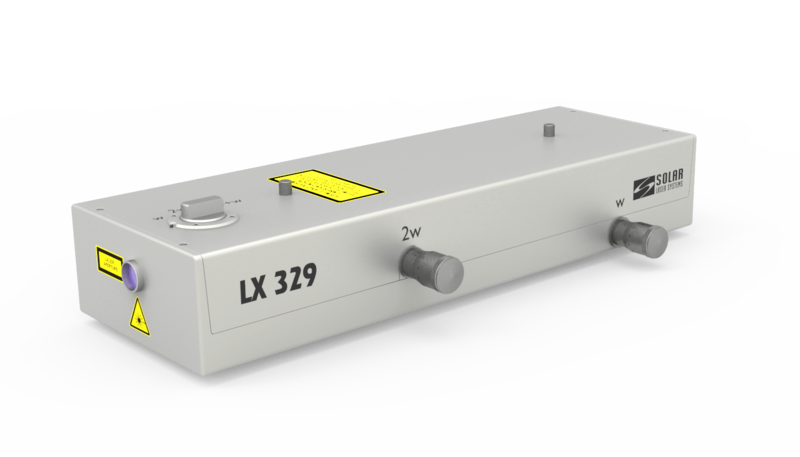 Narrow linewidth master oscillator, supplemented if required with a multi-pass amplifier, provides ideal quality of radiation with Gaussian beam profile and low divergence. 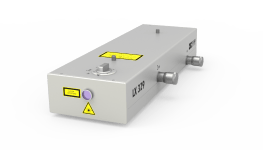 This allows to efficiently convert the laser radiation into the UV range and to use it for various nonlinear optical conversions. upon your choice. If you need tuneable UV output you always can supplement the LX329 with the THG or FHG modules which will ensure tuning within the range from 210 to 320 nm. 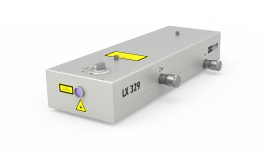 For your convenience the LX329 laser can be supplied together with the LQ series pump lasers the parameters of which are optimised specially for such applications. 1) You can choose any PRR from 1 Hz to 30 Hz when placing an order. All the parameters are specified for 10 Hz. 2) With external LG312 unit. 3) At tuning curve maximum. 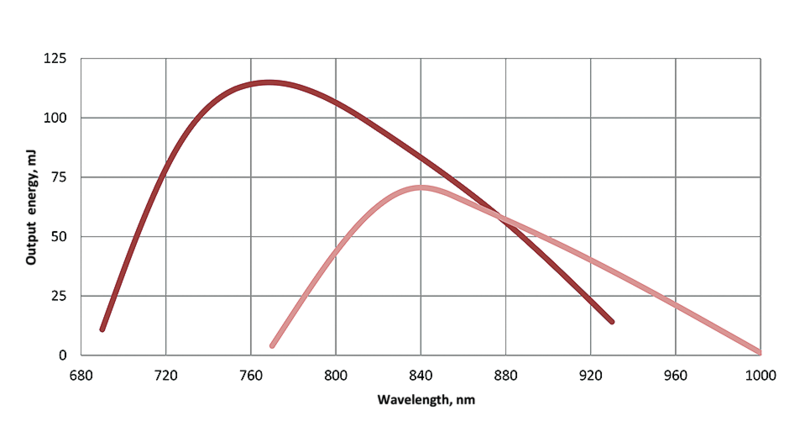 LX329A laser typical efficiency curve at fundamental. 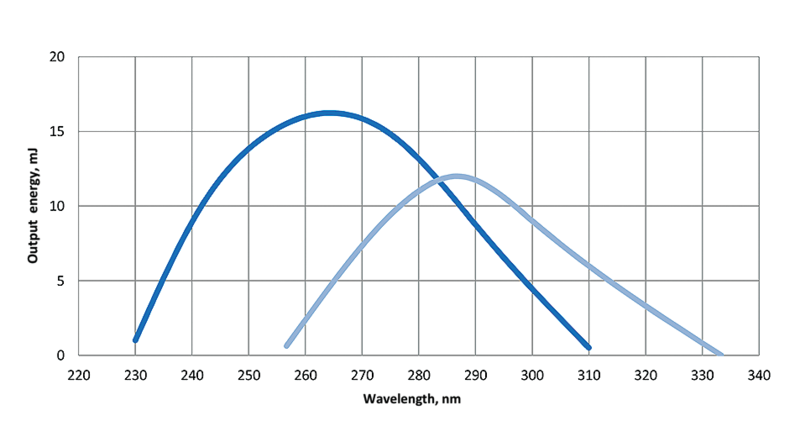 LX329A laser typical efficiency curve at second harmonic. 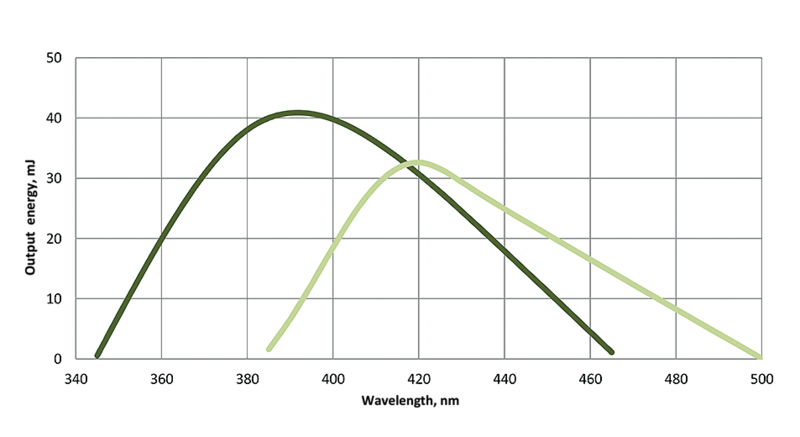 LX329A laser typical efficiency curve at third harmonic. 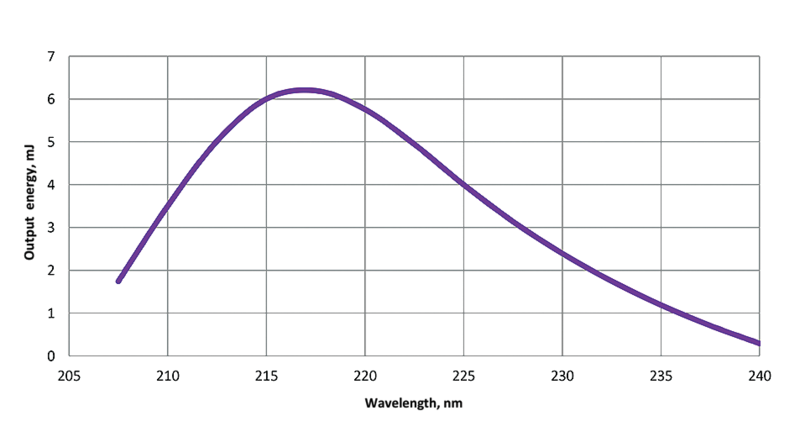 LX329A laser typical efficiency curve at fourth harmonic. 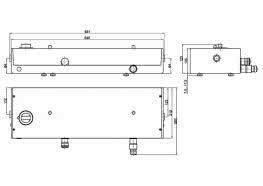 Dimensions of the LX329 laser with microscrews. 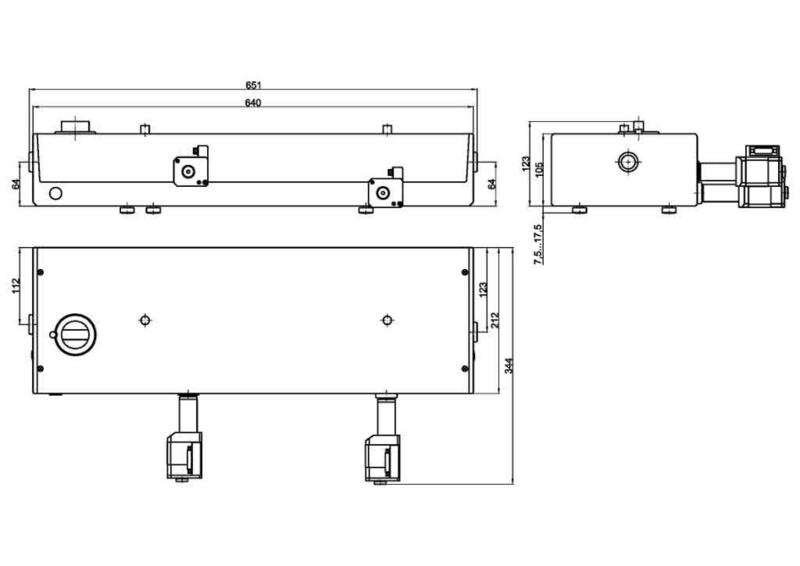 Dimensions of the LX329 laser with stepping motors. 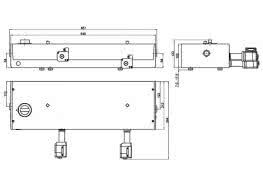 In the standard configuration the LX329 can be supplied with built-in SHG. 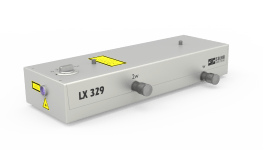 Upon your request the laser can be supplemented with the LG312 external THG and/or FHG. For generating radiation with output linewidth less than 5 pm, we have foreseen the possibility of intracavity Fabry-Perot interferometer installation. 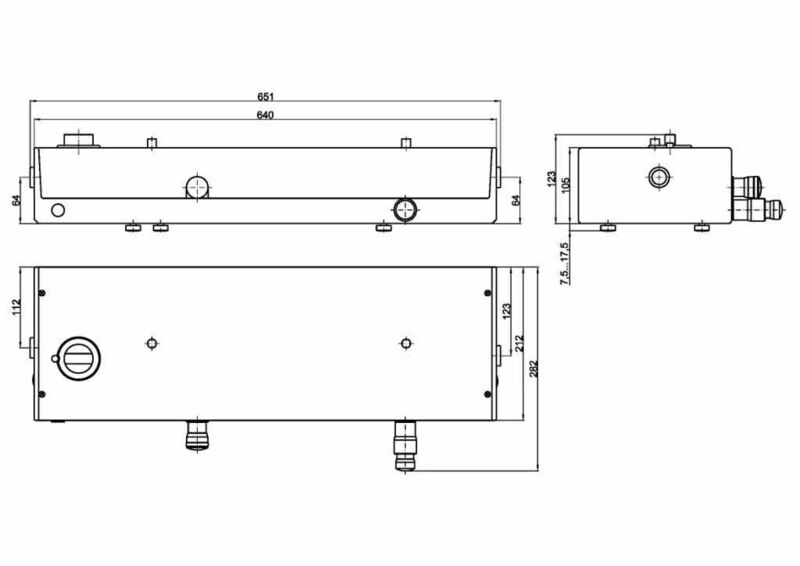 To integrate the LX329 into automated systems we have foreseen the possibility of installation of stepping PC-controlled motors. 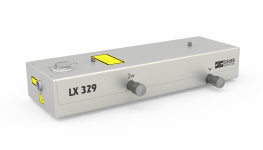 Such an option presupposes supply of the LX329 laser together with the controller and appropriate software.